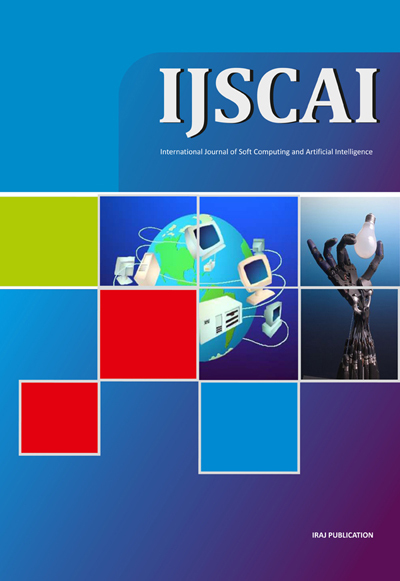 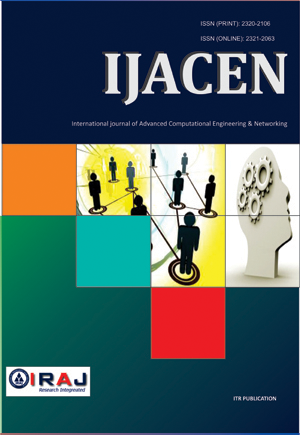 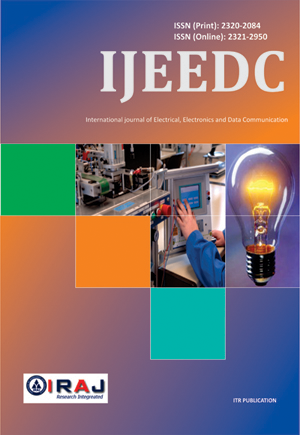 IJACSCC welcomes author submission of papers concerning any branch of the Computer Theory and Network Engineering and their applications in business, industry and other subjects. 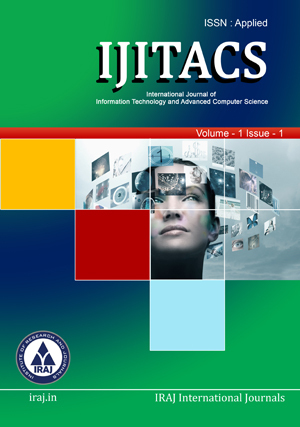 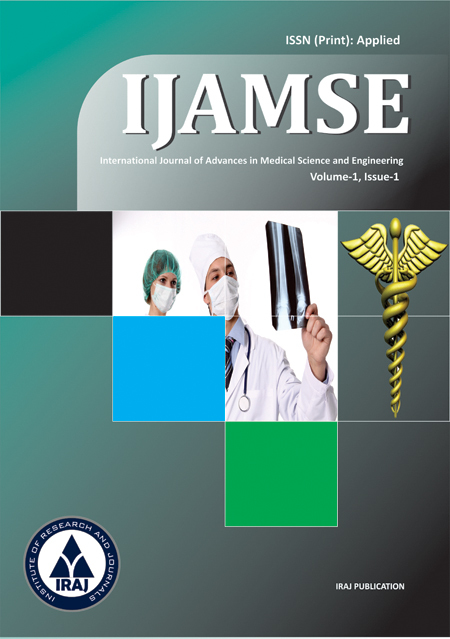 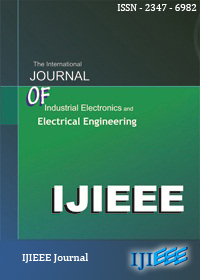 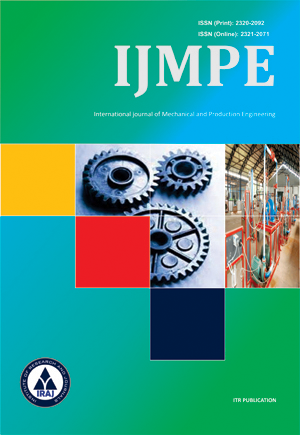 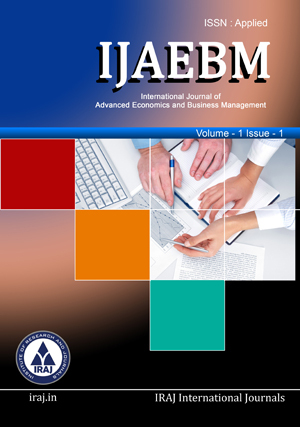 The subjects covered by the journal include artificial intelligence, bioinformatics, computational statistics, database, data mining, financial engineering, hardware systems, imaging engineering, industrial engineering, internet computing, networking, operations research, scientific computing, software engineering, and their applications. 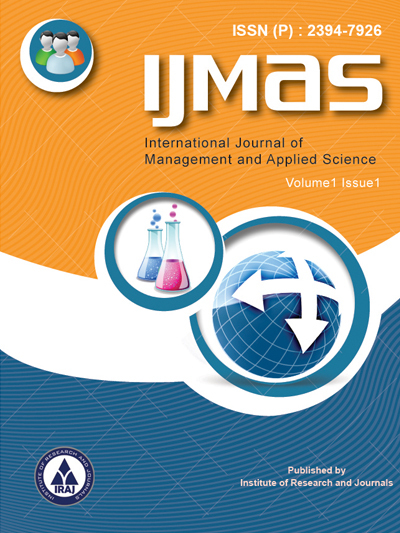 Prospective authors are kindly invited to submit full text papers including results, tables, figures and references. 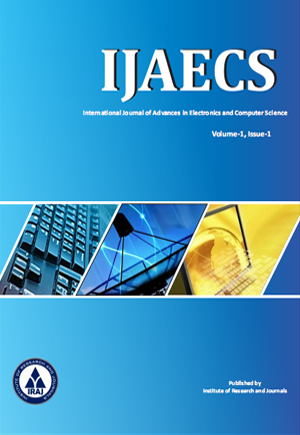 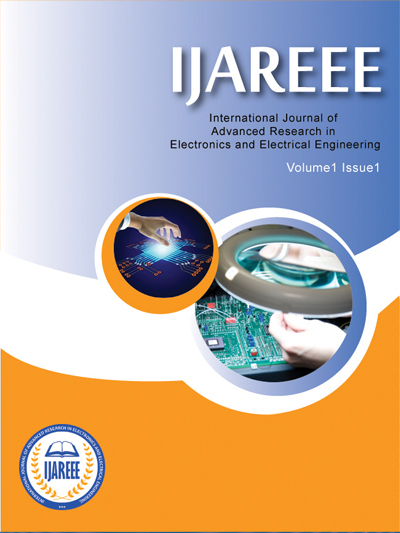 Full text papers (.doc, .rft, .ps, .pdf) will be accepted only by e-mail: IJACSCCitr@yahoo.com All submitted articles should report original, previously unpublished research results, experimental or theoretical. 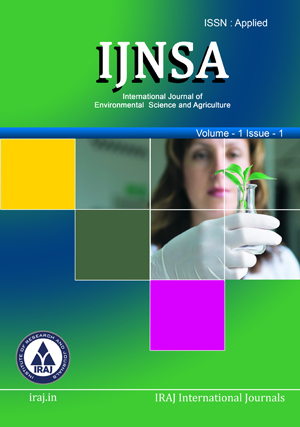 Articles submitted to the IJACSCC should meet these criteria and must not be under consideration for publication elsewhere. 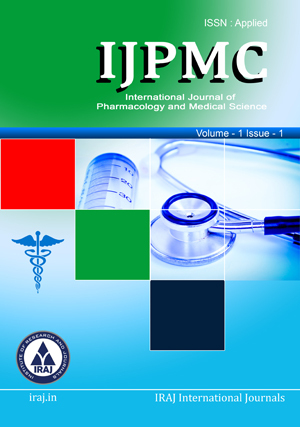 Manuscripts should follow the style of the IJACSCC and are subject to both review and editing. 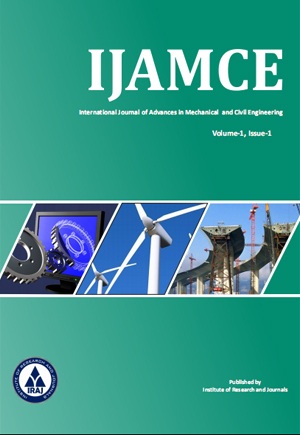 When submitting papers for potential publication in the IJACSCC, please submit an original editable file in one of the (.doc, .pdf) style files. 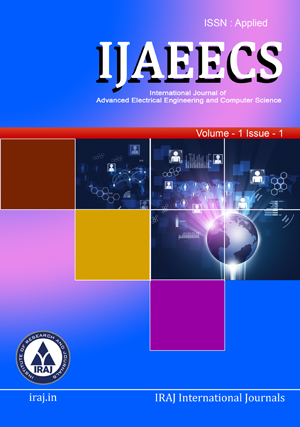 All figures, images, tables, etc., should be embedded into the original file. 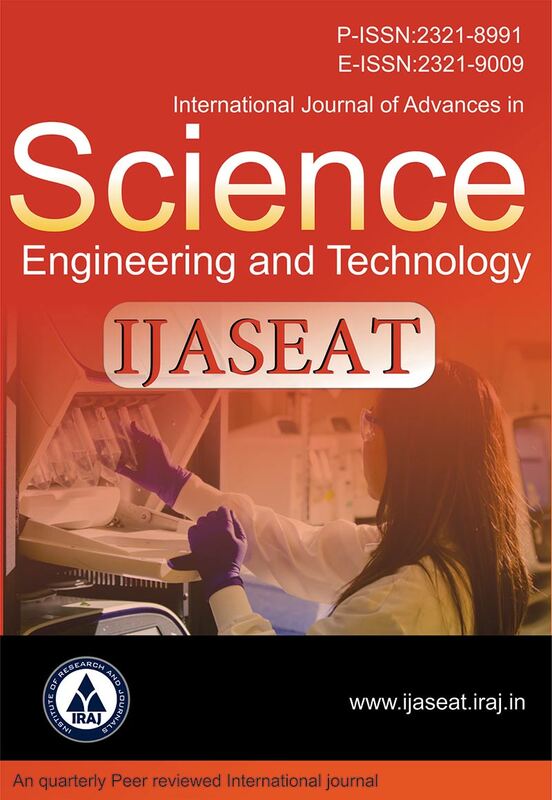 Detailed instructions on preparing papers for submission can be found in the Template Paper and Copyright Transfer Form. 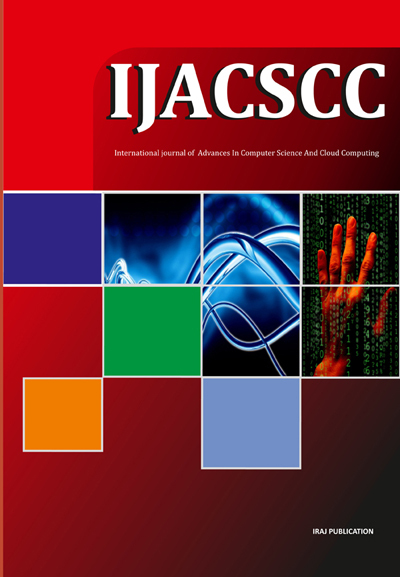 Further information on the scope of the IJACSCC is also available upon enquiry of prospective authors. 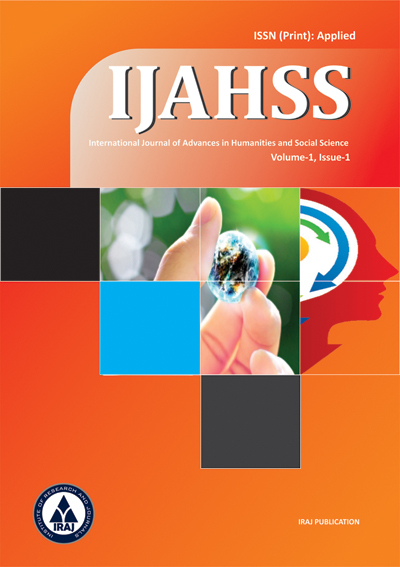 Authors accept the terms of Honor Code and Plagiarism Statement for Paper Submission, and that the paper is original research contribution with the references properly cited in the manuscript.